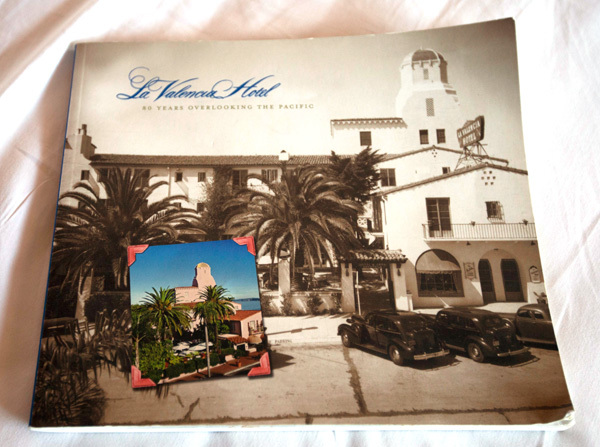 This super stormy socal weekend, we decided to wander down to San Diego… having lived there for years i’d walked/driven by so many of the la jolla hotels but never stayed in them! 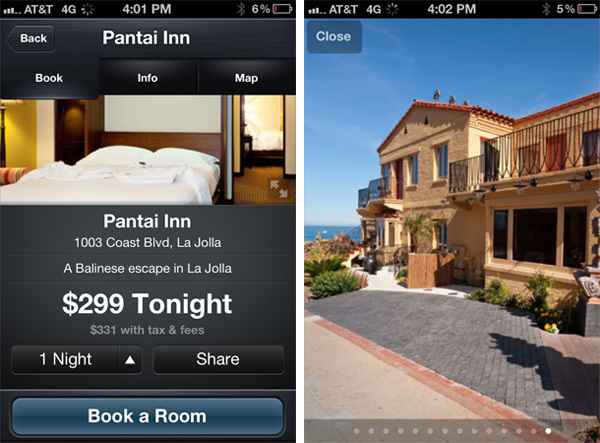 After months of vicariously browsing the HotelTonight app on our phones around noon to see what hotel offers popped up each day, it finally seemed like the right time to be spontaneous about it! 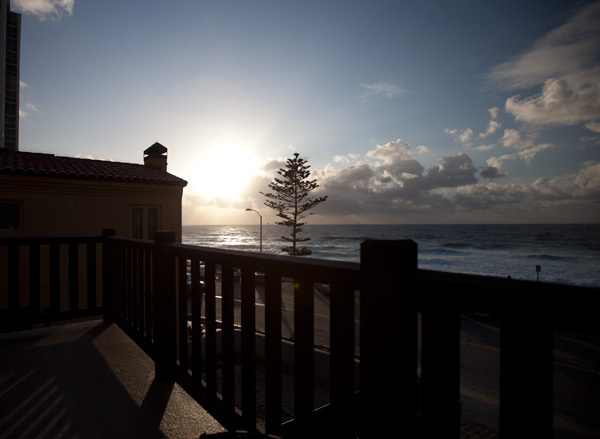 And San Diego Beach Cities were a recent addition as far as deal locations ~ also love that you can even book a deal for up to a few nights (for that spontaneous weekend away or so!) 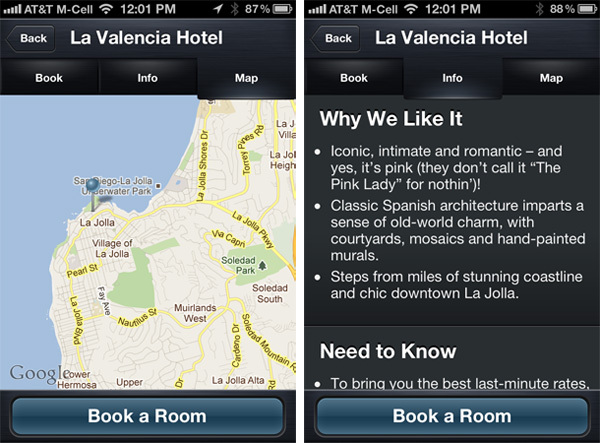 Take a peek on the next page at our spontaneous La Jolla adventures thanks to Hotel Tonight which landed us at La Valencia and the super new Pantai Inn… as well as a look at their lovely app and UI! 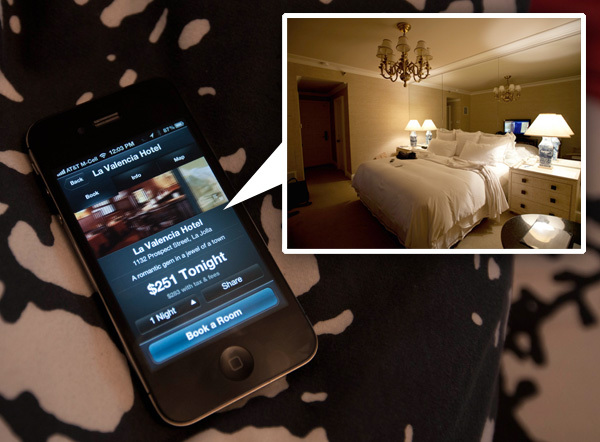 It was hard not to book another random night and stay longer, but alas, it was time to get home! 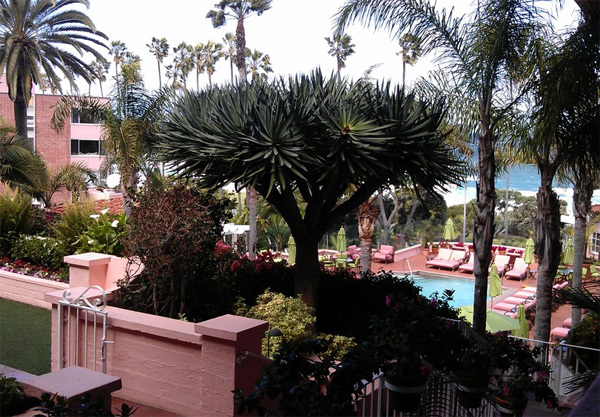 … peeking out the window in the morning, you can see down to the pool and ocean! 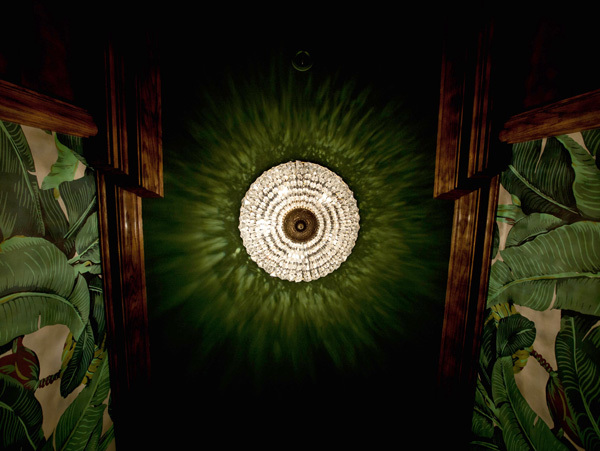 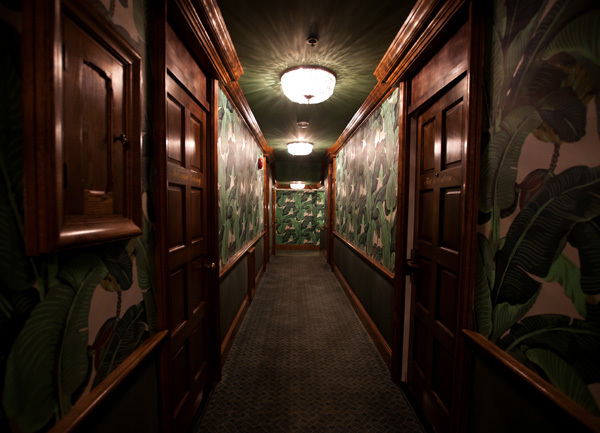 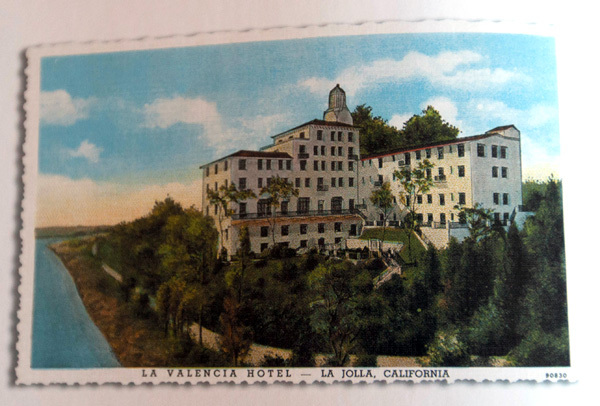 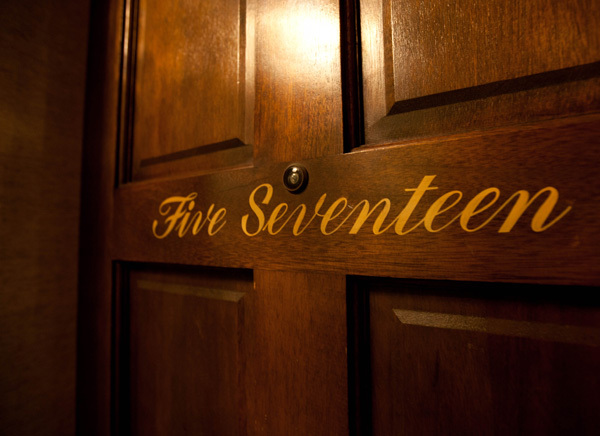 Really the coolest discovery at La Valencia was the history… seeing how this 86 year old hotel has evolved over the years and la jolla around it was fascinating! 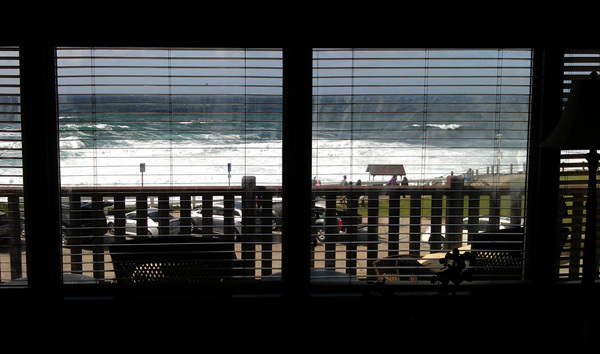 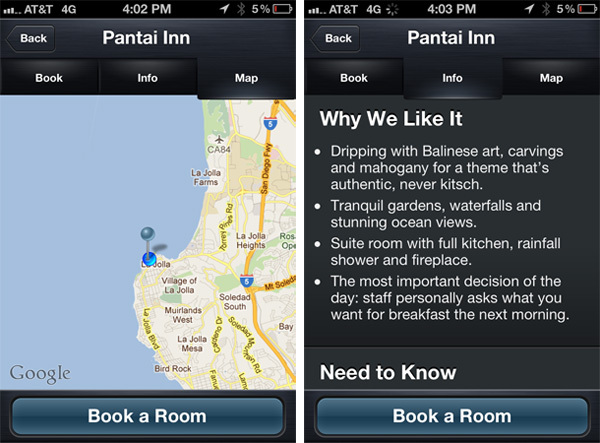 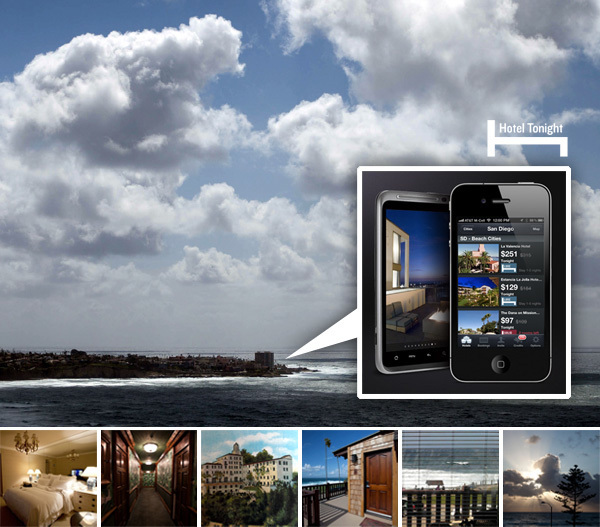 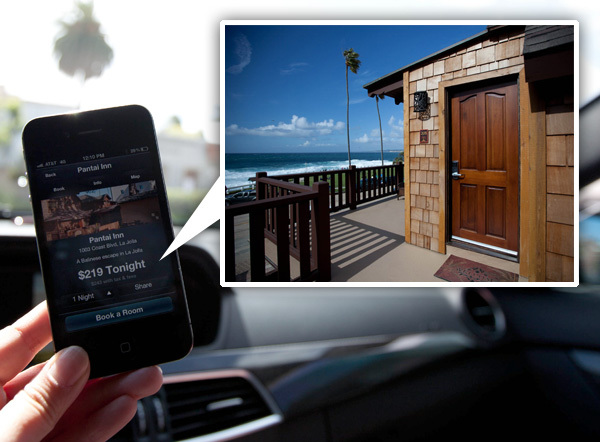 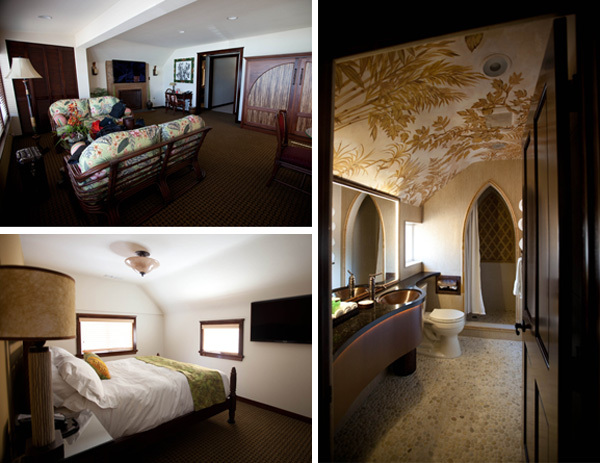 Next up… Pantai Inn ~ the 3 month old hotel right on the coast in La Jolla has apartment like suites with stunning views. 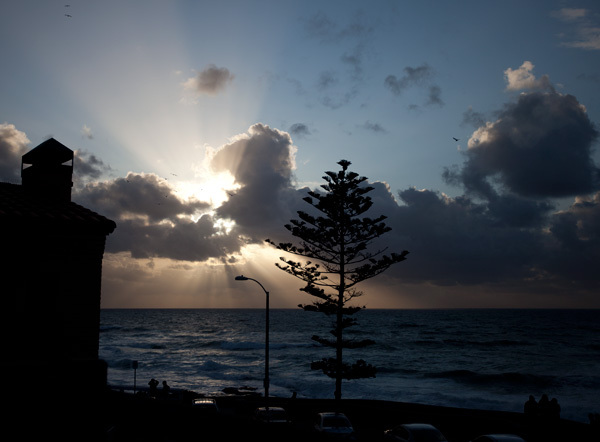 … and we curled up in blankets out on the deck chairs to watch the sunset!